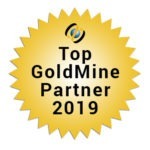 Whether you are planning a new GoldMine CRM implementation or require assistance with your existing GoldMine system, the assistance of an Authorized GoldMine Partner can save you both time and money. 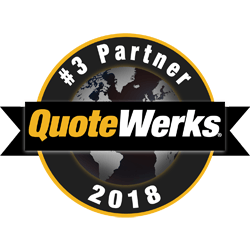 First Direct Corp. has over 15 years of experience using, selling and supporting QuoteWerks software. 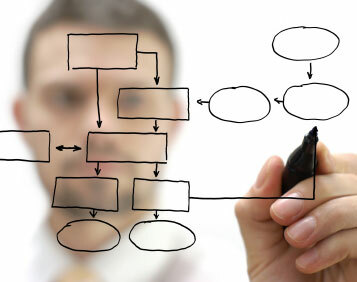 Speak to us about how we can assist you with your Sales Quoting & Proposal generation processes. 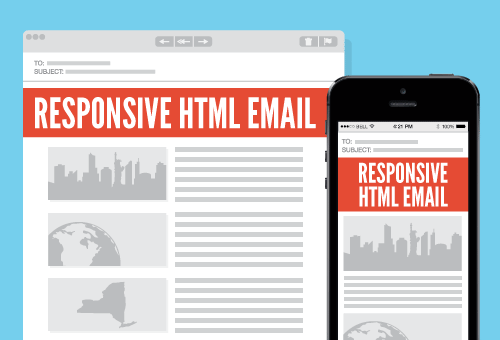 First Direct Corp. can work with you to create HTML emails and newsletters that look good, display well, and delivers results. 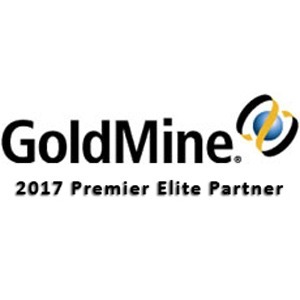 First Direct Corp. offers website design services that are focused on offering professional, user friendly and revenue generating web sites that can integrate with the award winning GoldMine CRM software! The service and guidance we have received from First Direct has been extraordinary. We are very pleased with the progress that has been made as a result. 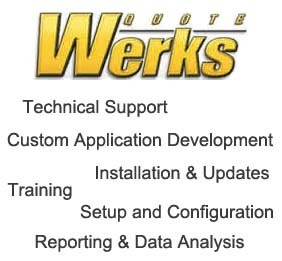 Your company is very service oriented … thank you for all your support. You guys are the best!